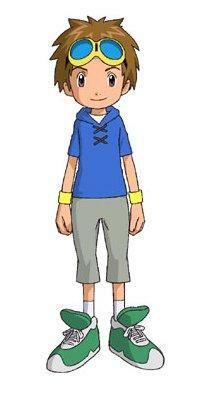 Takato is the new leader and the new goggle boy in Digimon Tamers. He's 10 years old and from Japan. His digimon partner is Gillmon. Takato isn't that much like the previous goggle boys, but he's a true friend. Takato is an artist and loves to draw. He is also very obedient, but is not a very strong fighter. 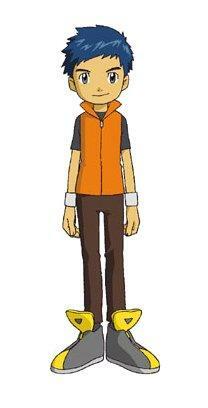 His digimon partner is Terriermon. Lee is also 10 years old. Lee's mother is Japanese and his father is Chinese. He believes that digimon are important friends. He feels very strongly towards Terriermon and they are very close. Ruki is un-like any female digidestined before her. She has an attitude and enjoys fighting. She thinks of Digimon more as a tool for fighting than as real creatures. Her digimon partner is Renamon. Ruki is also a genius girl who has won the championship in digimon card game rally. 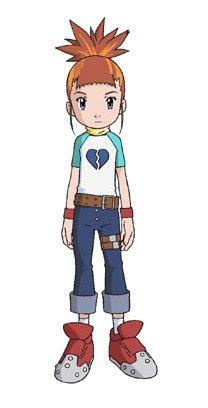 Through the people and digimon around her, Ruki learns the meaning of friendship and kindness.